Hutton’s Professional Detailing Products is pleased to recommend the services of these local companies. To learn more about any of them, simply select their logo to open their respective websites in a new window. Please note that we do not control the operation of or endorse any statements made on their independently operated sites. As a Tech-Net professional auto repair facility, Hansma Automotive is committed to serving you, our customer, with professional auto service repair at a reasonable cost with qualified technicians. Award winning racing on various tracks throughout North America including: Cayuga Ontario (Toronto Motor Sports Park), Grand Bend Motorplex in Grand Bend, Ontario and throughout the USA. 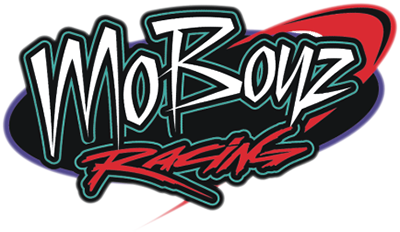 MoBoyz Racing is always pressing for faster times drawing on their 15 years of successful racing experience. Hitman Hotrods builds lasting relationships with their customers by offering honest, high quality, professional work. All our projects integrate innovative design, functionality, performance and beauty resulting into one awesome custom build experience. Bast Tire has evolved into Waterloo Region's leader in tires and auto service. Bast Tire operates a dedicated commercial truck tire market at the junction of highways 401 and 97 servicing from Milton to Woodstock to Brantford to Waterloo. At Hyde Construction Limited, we are building a reputation for excellence. From new home to Commercial construction, our experienced team will build to meet your needs. We work with our clients to make your construction dreams a reality.